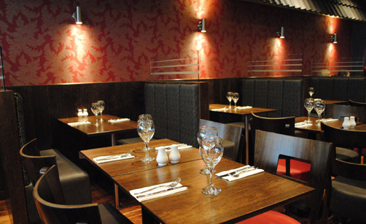 The restaurant offers a very good selection of mainly Italian dishes. It is in a good position for most theatres and cinemas. Friendly staff & pleasant surroundings.